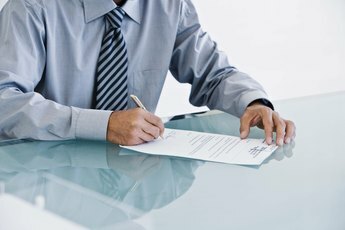 Getting an approval may mean adding a co-signer. Asking someone to co-sign a mortgage is never an easy conversation. You are admitting your inability to qualify on your own and asking someone to take a risk on you. 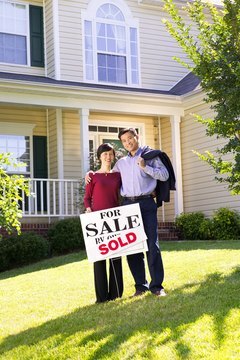 It may be easier to convince your co-signer if you emphasize the positive effects of co-signing your mortgage. Admittedly, the primary borrower experiences more positive effects than the co-signer. But the co-signer gets at least one tangible benefit -- the impact on his credit report. By adding a co-signer to the mix, you can get an approval on a previously denied mortgage application. Co-signers add another layer of security for your lender, who can offer you a better mortgage deal. As the primary borrower, you may experience a lowered interest rate, waived fees and lower down payment required to approve your application. The first positive effect from co-signing a mortgage is a grateful handshake or hug. By co-signing for your friend or relative, you receive his goodwill and thanks. You may improve your existing relationship or feel better by doing a good deed for another person. As a parent co-signer, you're helping your child into home ownership. As co-signer, you are responsible for the bill if your friend or relative defaults. As such, the credit account reports on your credit report as well as the primary borrower’s report. With the addition of this report -- along with positive payment history -- your credit score increases over time. Taking out a mortgage adds to your mix of credit, which could increase your credit score over time. As long as your friend or relative is making his payments, his account does positive things to your credit report. Only if he stops paying does it become a problem. As a potential co-signer, you probably have a good credit history. The risks to co-signing a mortgage are great and could severely impact your credit score and financial future if the primary borrower defaults. If the small positive effects of co-signing aren't enough to make you stomach the risk, consider some alternatives to co-signing. You may lend your friend or relative money to increase his down payment. You may also co-sign on a smaller loan for him so he can either increase his down payment or develop a positive pay history over time. How Will My Late Payment Affect the Co-Signer? Can I Use My Husband's Pay Without Having Him on a Home Loan? Can You Co-sign a Mortgage & the Deed Stays in One Person's Name? Can Being a Co-signer on an Established Credit Card Help Increase Your Credit Score? 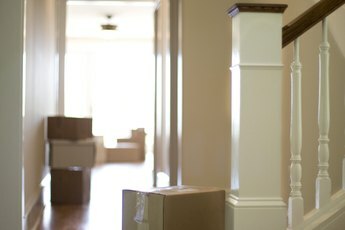 Can You Cosign on a Mortgage if You Are Unemployed? 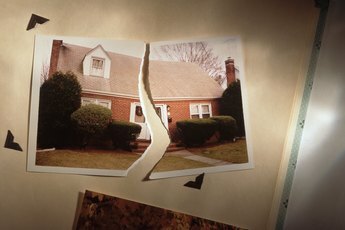 Does My Wife's Foreclosure Affect Me?